... but sometimes there are strange mysteries to fix. Yes, there is an extra "-I" parameter, but why? 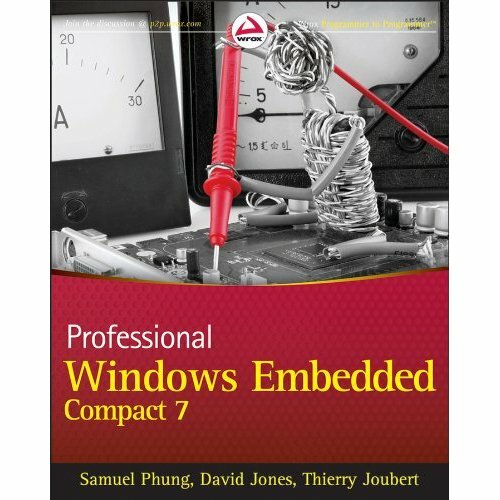 looking for some Windows Embedded Compact 7 documentation? Then today is your lucky day! 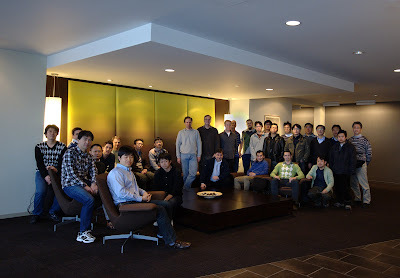 You can find out more about WES7 SP1 here as well as how to access SP1 here. 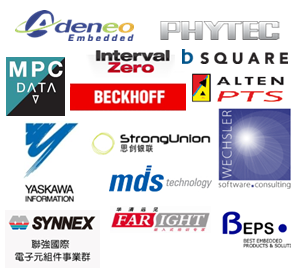 The Microsoft Certified Technology Specialist (MCTS): Windows Embedded Compact 7 exam has been launched! Exam 70-181 is multiple-choice with answer choices being either 100% correct or 100% incorrect. 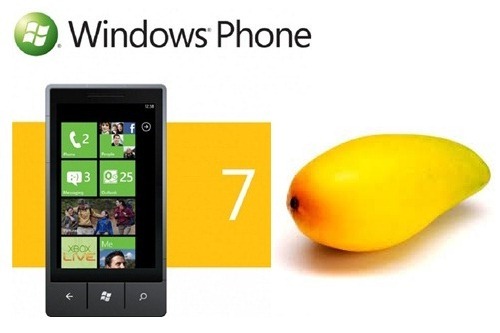 In order to pass the exam the minimally qualified candidate should have worked with Windows Embedded CE for at least 2 years and with the latest version Windows Embedded Compact 7 for at least 6 month. Interested? Don’t hesitate to register at a test location near you!